Our 62 beds are designed and certified to accomodate 62 residents. Our facility caters for frail elderly people who can no longer live at home and are in need of help with aspects of daily living. Here they are treated with dignity and empathy, and top rate medical and registered nursing care is available 24/7. For families there is peace of mind, knowing that their loved one is in good hands. We always make families feel welcome and included and we have no restricted visiting hours. We provide high standards of medical care, ensuring each resident is as comfortable as possible and that their needs are being met. We have plenty of activities on offer with daily and monthly planning by our Occupational Therapist / Activities Coordinator to keep our elderly stimulated and entertained. We do our best to cater for diverse interests. 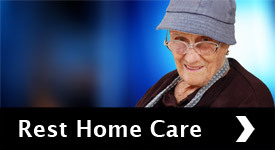 High staff-resident ratios and call-bell systems in rooms means we are able to be very responsive to resident's needs. We are mindful that this is home for our residents and we do what we can to make them feel as settled as possible, establishing rapport and treating them as individuals. We make ourselves as approachable and available to families as possible. We do what we can to remove stress for the family through support and understanding. We provide delicious, inspiring food for our residents. Our nurse talks to each person individually and tailors menus for each person, catering for their particular needs, preferences, requirements and restrictions. We make individual meals if required. If people are losing weight, we'll modify their meals to help them maintain weight. As most people enjoy the occasional treat, we include those now and again too. These services are important for a variety of reasons. Our weekly hairdresser visit is a good example... some residents find having their hair done once a week is a luxury they really look forward to and a way of maintaining pride in their appearance. A podiatry service is offered six-weekly and a mobile library visits the home monthly. Hairdresser - visits Mondays (N.B. at resident's cost). 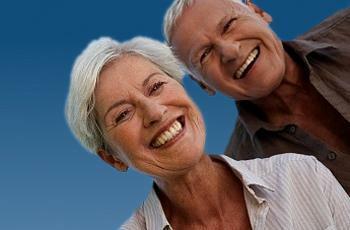 Podiatry - visits every six weeks (at the cost of the resident/family unless the person suffers from diabetes). Occupational Therapist /Activities Coordinator five days per week. Outreach programme - animal visitation through the SPCA. Religious support from a variety of churches and organisations. Wider community organisations such as Asian Support Services. 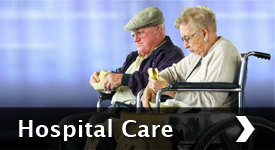 All other services can be obtained at the family's request or through a nurse or doctor referral. Some costs could be incurred to families or residents if not referred through a doctor or nurse. When considering aged care placements, Eldernet's guidelines and checklist may be helpful to give you an idea of the questions you could ask. Phone us on (09) 410-6441 to make a time (this can be at short notice or weekends) which will ensure our Manager, Janice van Mil, or the registered nurse will be able to show you what the facility has to offer and to answer any queries. Or click here for full Contact details. The rooms are all single, large and spacious and are either carpeted or have linoleum flooring. Most of our rooms have a private en-suite or an ensuite shared between two rooms and additionally the option of using a larger, more spacious communal shower room. Rooms come furnished with a hospital electric bed, Nightingale bed table, wardrobe, a chest of drawers and a bed side cabinet. Some residents choose to bring in favourite pieces of furniture from home. All rooms have a call bell and staff carry pages to ensure these are answered in a timely manner. Families are encouraged to decorate the room prior to the resident moving in, which helps to acknowledge that the room belongs to the resident and makes the transition feel more welcoming and homely. We can empty the room of all furniture and the family can provide some or all of the furniture if they prefer. Does the room have an ensuite? Most rooms have a private ensuite. There are some rooms with an ensuite shared by one other. 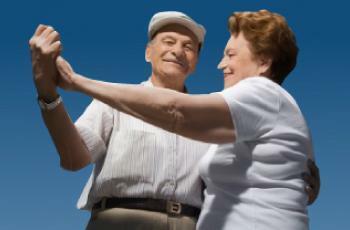 These are popular with couples looking for care together. 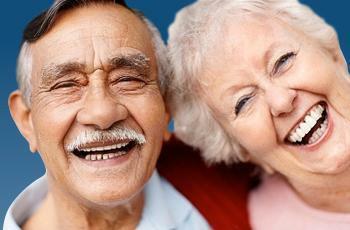 What activities do you offer to stimulate residents? And what do they cost? An extensive activities programme is provided by the well qualified Occupational Therapist / ActivitiesCoordinator Monday to Friday 9:00 AM to 4:30 PM. All activities provided are free. Community groups such as choirs, church groups, Westlake Boys High School and the local Forrest Hill primary school provide entertainment from time to time, as do regular musicians such as a saxophonist and a guitarist. There are two bus outings per month. If the outing is an exceptional one, requested by the residents, which carries a cost not provided by the facility, residents who wish to attend will be asked to contribute to the cost. An activities programme is displayed daily and for the current month within the home. Residents have a regular meeting, at which time the types of activities are reviewed. The more popular choices include bingo, bowls, golf, arts and crafts. 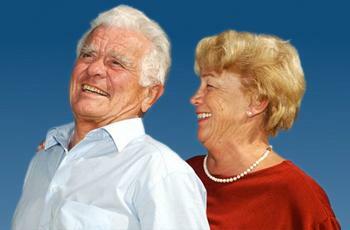 The cost of aged care facilities is re-evaluated every year on the 1st of July. There are two determinations made by Government - one is the daily rate of pay and the other is the asset/income testing threshold. Currently the daily rate is : $160.07 incl GST. This cost is the same for a rest home or hospital. The amount an individual pays the facility is determined by whether they qualify for a government subsidy or not. Some rooms carry a daily premium charge of $22.00 for superior rooms. Eligibility for a subsidy (part or full) is determined by WINZ. The process takes approximately six weeks and it is recommended that this is started as soon as possible - even before entry into care. Come and take a look - we'd be pleased to show you around. We recomend you make an appointment to ensure the manager or registered nurse is available to give you plenty of time to view the facility and answer any questions you may have.